idioma will exhibit at the 29th Design Engineering & Manufacturing Solutions Expo (DMS) in Tokyo from Wednesday June 20th to Friday June 22nd. DMS is Japan’s largest exhibition gathering all kinds of IT solution providers and attracting professionals looking to buy IT solutions for their business. This year, the number of exhibitors is expected to reach 2,600. 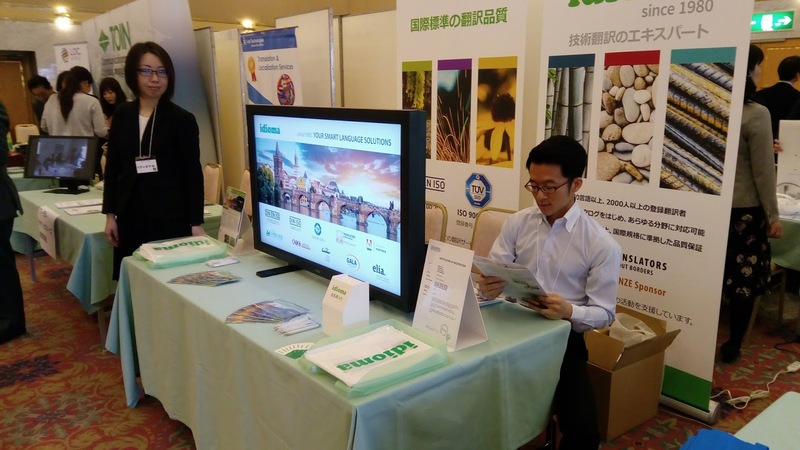 At our booth we are planning to exhibit our various translation services, latest trends in technical translation, and introduce our 3 international standards including ISO 18587 on post-editing of machine translation which was newly acquired last year. If you plan to visit this exciting event, please feel free to contact us in advance at sales@idioma.com to receive your entrance ticket. Finnish is a member of the Finno-Ugric language family (Uralic languages) and is closely related to Estonian and Saami (also known as Lapp). It is one of the two official languages in Finland (the other being Swedish) as well as one of the official EU languages. Additionally, it is used by Finnish-speaking minorities in Sweden and Estonia. The majority (more than 90%) of Finland’s population speaks Finnish, while the remainder speaks Swedish and Sami. Overall, Finnish is spoken by a little more than 5 million people. 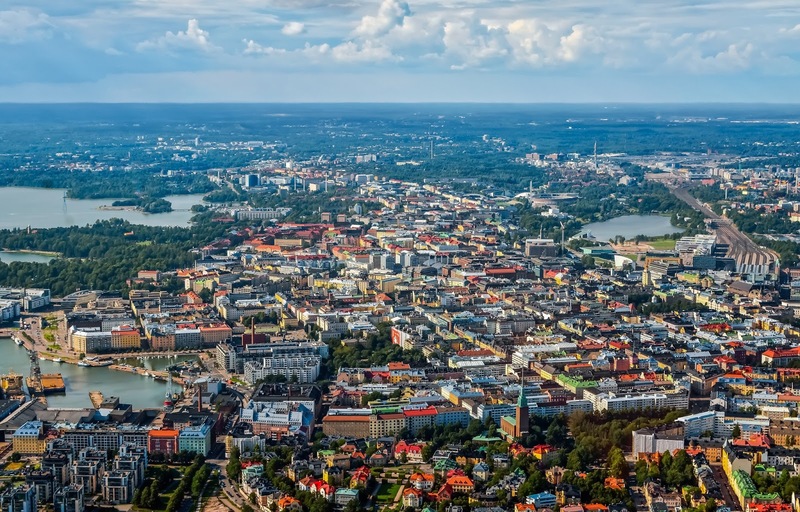 Thanks to the existence of Nordic Language Convention, Finnish-speaking citizens can interact with governments and official bodies in other Nordic countries in their native language. Finnish is related also to some other of the few Uralic languages (such as Hungarian for example) in many aspects, including shared morphology, similar grammar, as well as basic vocabulary. The origin of Uralic languages is not entirely clear even today, but the most widely accepted theory is that this branch originated in the boreal forests around the Ural mountains and around the middle Volga river. Actually, Uralic languages, such as Finnish, are believed to be the proto-language of the area. The Finnish language gained its official status no sooner than in 1863, after the rise of the Finnish nationalistic movement. The first Finnish writing system was, however, created already in the 16th century by a Finnish bishop Mikael Agricola, who wanted to translate the Bible, and thus needed to standardize the Finnish dialects into a comprehensive system. He failed to do so, as he wasn't able to unify the signs with different phonemes (the intent was for each phoneme to have a corresponding one letter). Later, Finnish actually lost several phonemes from the standardized language due to this unification. In the Finnish alphabet, 'Å’ is carried over from the Swedish alphabet and is redundant in Finnish; it is merely retained for writing Finland-Swedish proper names. 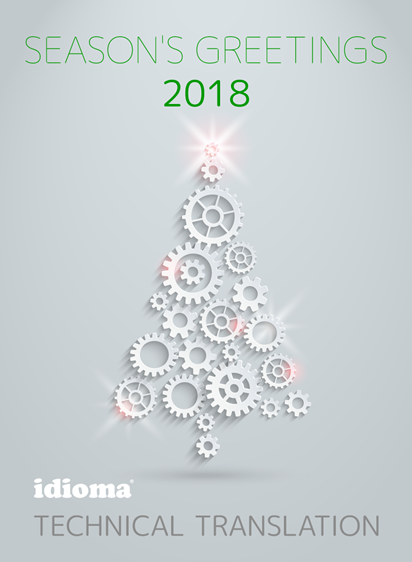 We wish you a successful new year! Our production center runs no matter what. If you fight with end-of-the-year deadlines, our language factory is open for you even between the Christmas and New Year's festivities. We will help you with last minute changes to your multilingual 2018 catalog or website and of course also with any express translation need. Are you an LSP with a need to cover more volume or delicate language combinations? We can provide full LSP Back-office services for you. Just go to our e-shop that runs 24/7. We would like to thank everyone for visiting our booth at the JTF Translation Festival 2017 in Tokyo on November 29.
services. We enjoyed meeting you and were happy to greet visitors, both new and old, some of whom we haven’t seen in a while. Please do not hesitate to contact us at sales@idioma.com if you have questions or would like further information. Tokyo/Prague, (November 7, 2017) – idioma, an international translation services provider based in Tokyo since 1980, is pleased to announce that it has once again pledged its support to help humanitarian translations reach more people around the world by becoming a bronze sponsor of Translators without Borders. Translators without Borders (TWB) strives to provide people access to vital, often life-saving, information in their own language by connecting non-profit organizations with a community of professional translators, building local language translation capacity, and raising awareness of language barriers. The organization has responded to urgent crises by using its Words of Relief model, working with partners, to provide vital information in the appropriate languages to those affected by the European refugee crisis, the Ebola crisis and the Nepal earthquake. idioma is proud to be supporting Translators without Borders in this work. Translators without Borders envisions a world where knowledge knows no language barriers. The US-based non-profit provides people access to vital knowledge in their language by partnering with humanitarian organizations. Originally founded in 1993 in France as Traducteurs sans Frontières (now its sister organization), Translators without Borders translates more than five million words per year. In 2012, the organization established a Healthcare Translator Training Center in Nairobi, Kenya. For more information and to volunteer or donate, please visit the TWB website or follow us on Twitter or Facebook. 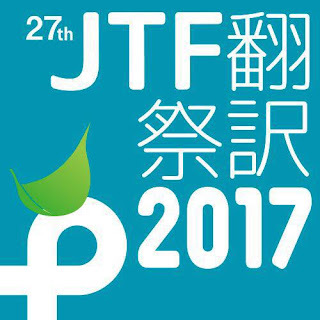 On November 29, 2017 idioma will exhibit at the JTF Translation Festival held at Arcadia Ichigaya in Tokyo. The JTF Translation Festival is Japan’s largest annual exhibition for translators and LSPs. idioma plans to introduce its core ISO:17100, ISO:9001 and ISO:18587 certified translation services. Admission to the corporate exhibition space is free and registration is not necessary. We look forward to seeing you there! If you have any questions please email us at info@idioma.jp. International translation, localization and desktop publishing company with 35 years of professional experience as a multi-language service provider. Welcome to idioma world. idioma © 2016. Powered by Blogger.